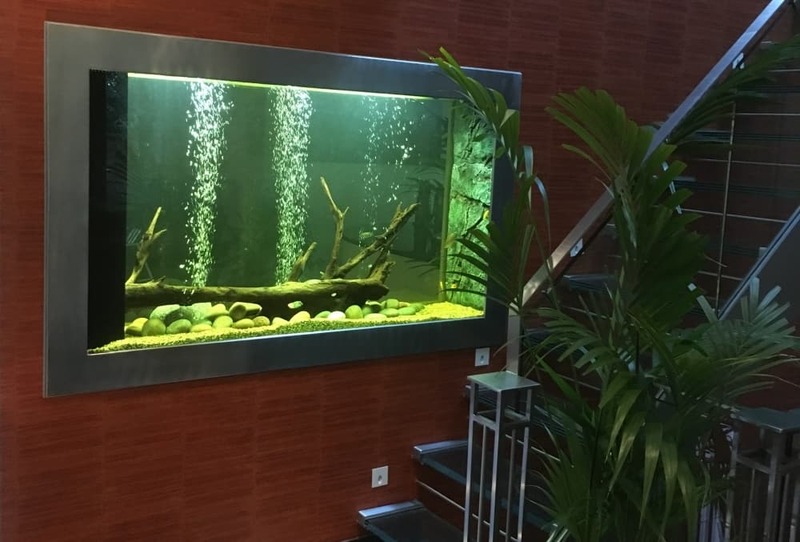 AQUAtechniques offers a full range of aquarium design, installation and ongoing maintenance services for all types of aquariums. 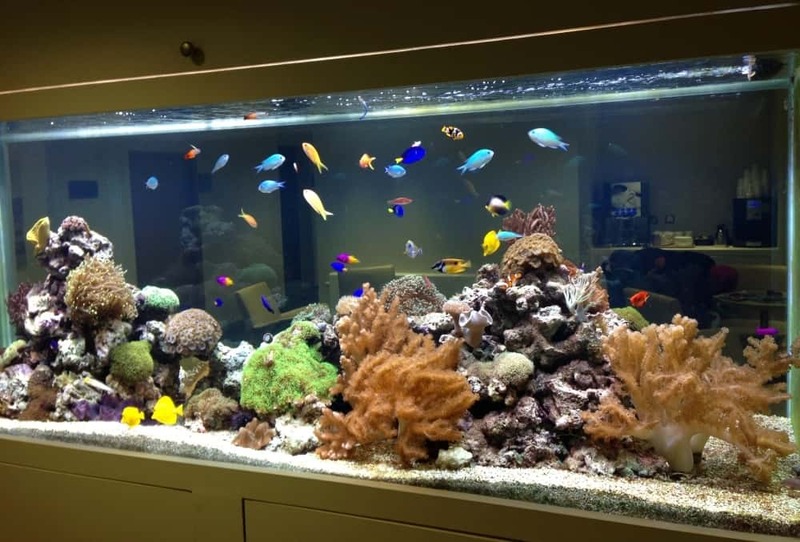 Our team of experts are very knowledgeable and our reputation as a leading aquarium service provider in the UK is testament that our clients receive the highest quality help, advice and service from our friendly team. 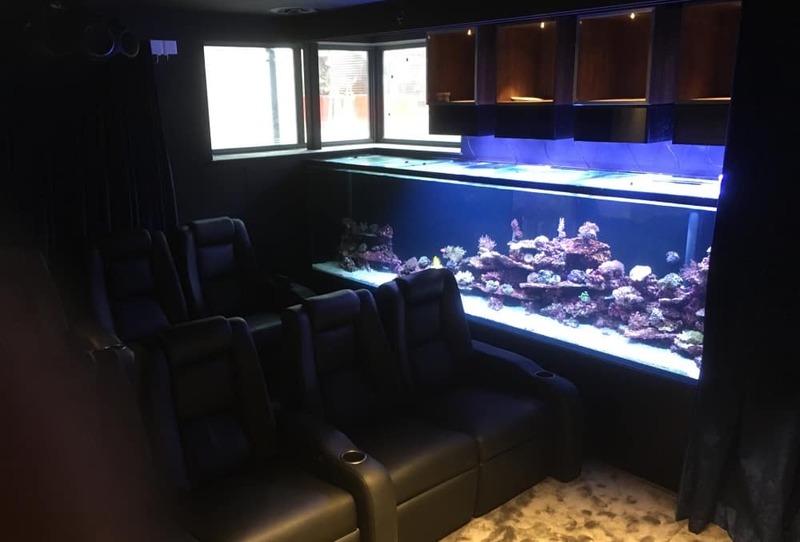 When designing and installing a stunning aquarium, we liaise with everyone involved at every stage of the process, whether they be architects and interior designers, construction and fit out companies or the end client. 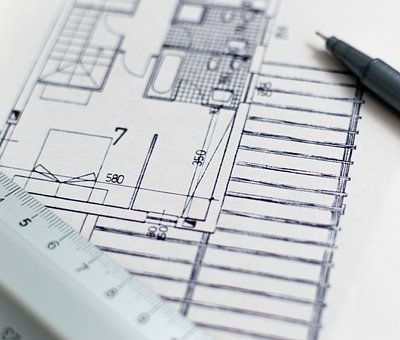 We are happy to offer input from the earliest design stage to help ensure your resulting aquarium is perfectly thought out and created. 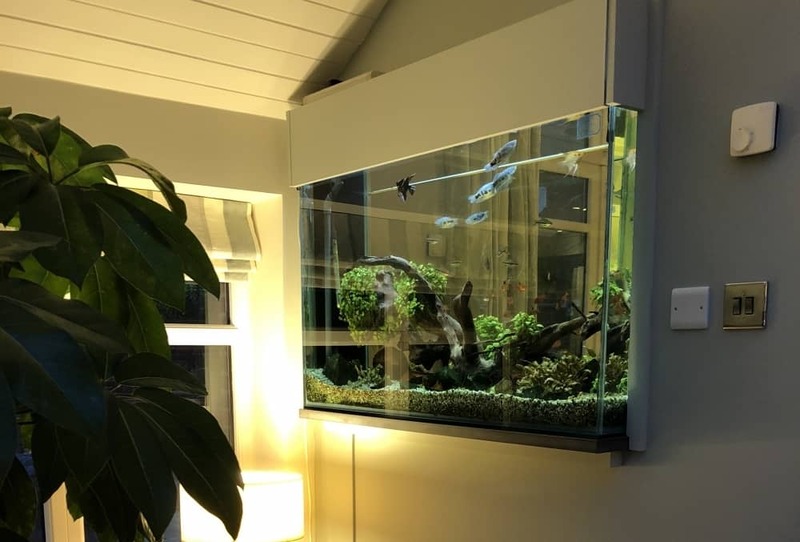 Our fish tank designers will guide you through all the factors when designing a bespoke fish tank, ready for our installation team to create a colourful, pleasurable feature to be admired! 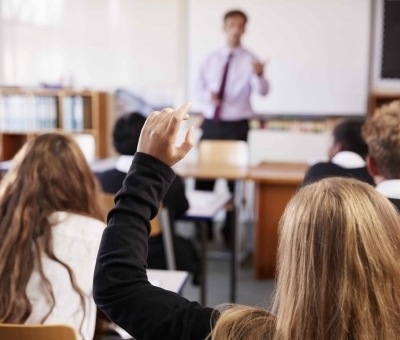 Contact us today with your ideas – we would love to help!! 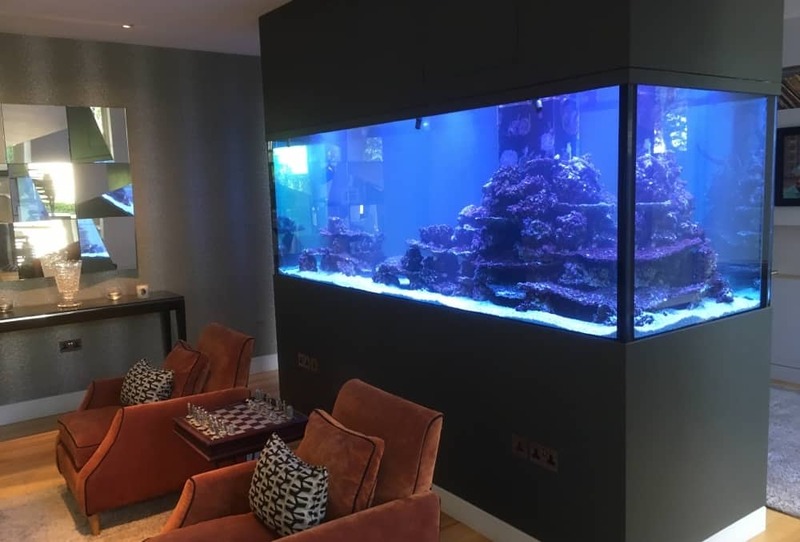 All our aquarium projects are specialist bespoke installations for each client’s requirements, but we work with a range of specialists depending on who you have appointed, and what stage of the process you are at. 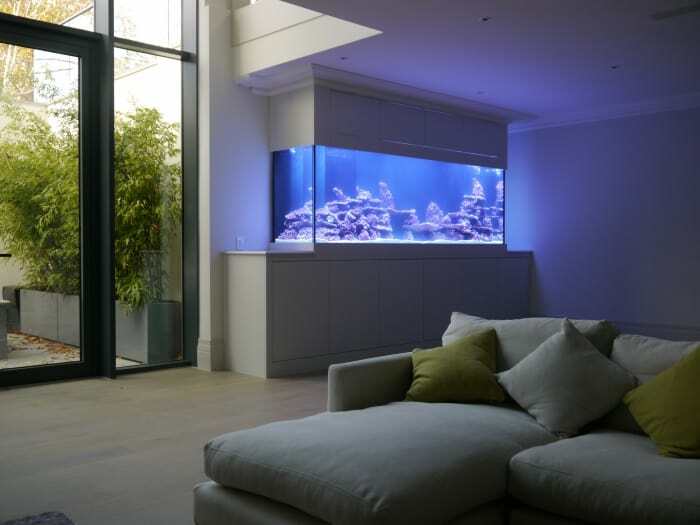 We work closely with your team and our involvement in the very early design stages ensures your finished aquarium is a beautiful, fully integrated feature within your home. 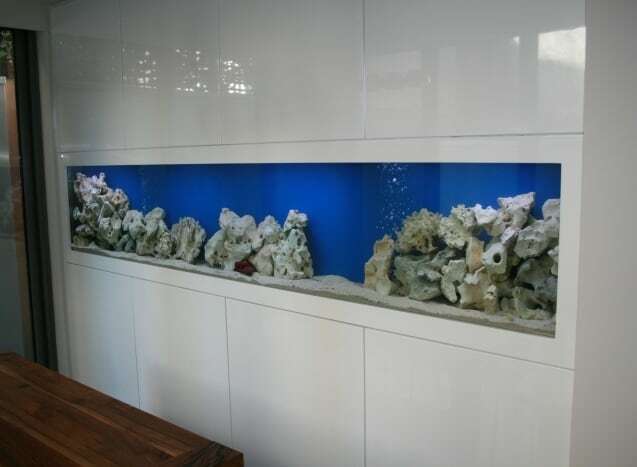 We will work closely with your designers, to ensure your aquarium and it’s décor suits your proposed style and colours within the surrounding environment. Both as part of a larger project or as a lone aquarium installation, we can take care of the whole process, or work with existing contractors to ensure a beautiful finished aquarium. 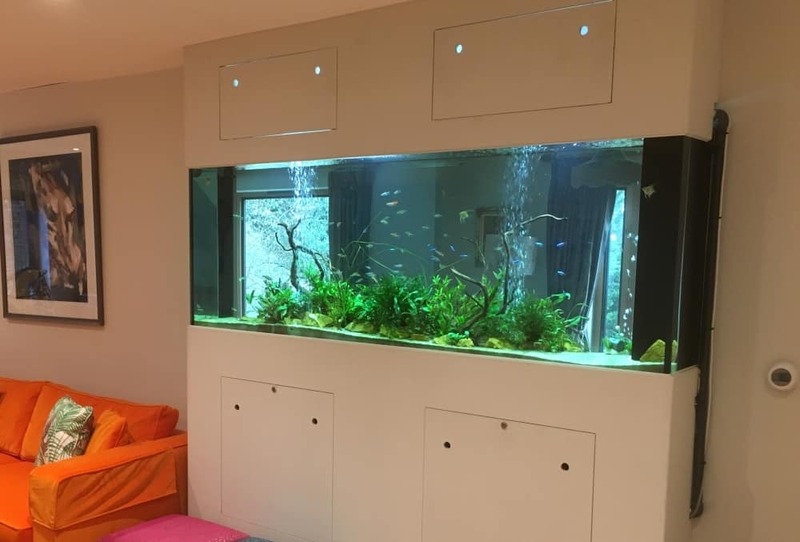 The calming effect of a beautiful fish tank means we frequently install stunning aquariums within the healthcare sector – hospitals (private and NHS), doctors & dentist surgeries, opticians, and other specialist healthcare environments. 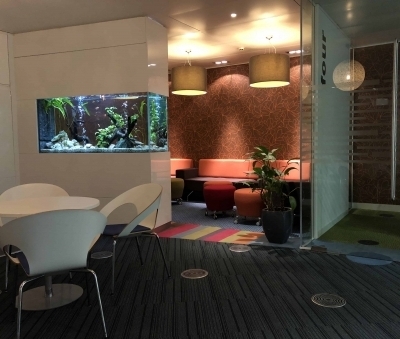 Aquatechniques aquariums grace both relaxing break out rooms and relaxation areas, through to trading floors and telesales rooms – anywhere a relaxing feature would positively benefit the environment. 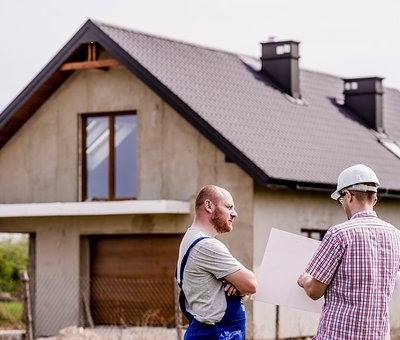 We work closely on any larger construction projects with builders and other contractors, to ensure the swift, efficient and successful installation of your aquarium feature, whether it be tropical freshwater or Marine. At our Surrey premises, we have invested heavily in fish holding systems which allow us to import and properly quarantine our livestock. We go to great lengths to ensure all livestock we supply are happy and healthy prior to putting into our client’s aquariums. We have an enviable network of suppliers, enabling us to offer our clients a wide range from all types of aquariums whether they be ‘off the shelf’ through to our specialist, bespoke fish tanks. Our fleet of vehicles is in constant use throughout the South East of England, maintaining all types of aquarium features. 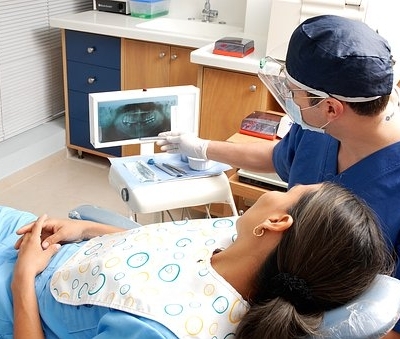 Our portfolio of installations can be found in offices, other commercial locations, schools, hospitals (both private and NHS), dental and doctors surgeries as well as many private homes across the UK. If you would like to find out more, or would like advice on how to progress, then please get in touch. We are committed to ensuring that your aquarium is a pleasure and our clients are happy. Our customer service ethic is to ‘treat all of our clients as we would like to be treated ourselves, with products we would be happy to use ourselves’. This is central to all aspects of our service when dealing with our clients. It may seem simple, but it is incredibly rare in today’s world. 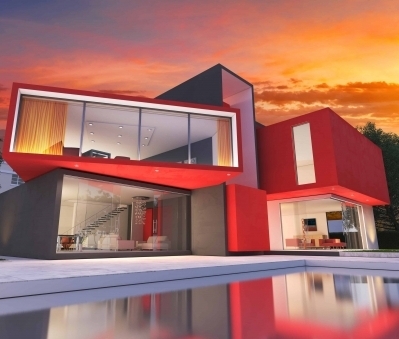 Contact us today, our friendly team guarantee to help you with the best service and products. Aquatechniques did a one off clean on my aquarium, but after the amazing job they did, I have had the back on a monthly basis ever since – the tanks have never looked so good. I have used Simon for many years and his team are always on time and leave the tank sparkling. No fuss involved, they just get on with the job and you could not ask for more. Simon and his team do a great job looking after both of my aquariums at my home and in my office. Top notch, professional service. We moved to Glassbox Trading from another company about a year ago and wished we had done it years ago! Always professional and everyone we have spoken to is polite and knowledgeable. They have done an excellent job of turning our dreary tank into a sight to behold and we have fallen in love with it again, thank you! It is great to find a business that is large enough to handle problems should they spring up, but also small enough that you have the personal touch and feel that they truly care about the fish. Couldn’t be happier. The team looks after my aquarium and they is always happy to chat with me, whether it is about new ideas or concerns I have with the fish. My mind is always put at ease and I feel as though they take care of my aquarium as if it were there own, you could not ask for more. Luke maintains my aquarium on a weekly basis and he is always friendly, on time and very professional in his manner. His fish and coral knowledge is amazing and I look forward to his visits and I am sure the fish do too! I have been using Simon and his company for over 15 years now and I could not ask for better service. A great relationship has formed from starting with a small 75L freshwater aquarium and gradually succumbing to the hobby and moving up to a 700L saltwater reef. Thank you for all the support, knowledge and time Simon.